Bron Taylor was born in Long Beach California in 1955, lived most of his early years in South Pasadena, and was fortunate to move to Ventura California on his 13th birthday in 1968, where he became a beach rat and developed a love for the ocean, went to high school, and secured a job within the California State Park System, first as an ocean lifeguard, eventually also serving as a State Park Peace Officer. While working weekends and summers at various Southen California beaches between 1974 and 1989 (and sometimes also for an ambulance company as an Emergency Medical Technician) he earned degrees in Psychology and Religious Studies at California State University Chico, an MA in religious ethics from Fuller Seminary in Pasadena, and a Ph.D. in Social Ethics from the University of Southern California (in 1988). Along the way he engaged in social and environmental activism, and took on his most important role, as a husband and father. In 1989 he became an Assistant Professor at the University of Wisconsin Oshkosh, and promoted rapidly to Associate and full Professor, while also leading a faculty initiative to establish its Environmental Studies program, serving as its director from 1993-2002. In 2002 he assumed the Samuel S. Hill Ethics Chair at the University of Florida, where he was recruited to anchor the world’s first graduate program focusing on religion and nature. He has been deeply involved in research initiatives in Europe, and was honored by his selection as a Carson Fellow at the Rachel Carson Center in Munich Germany in 2012. Thomas R. Berger, O.C., Q.C., O.B.C. 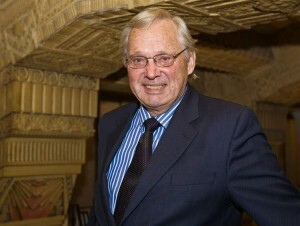 Now a practicing lawyer in Vancouver, Thomas Berger served as a Justice of the Supreme Court of British Columbia from 1971 – 1983. 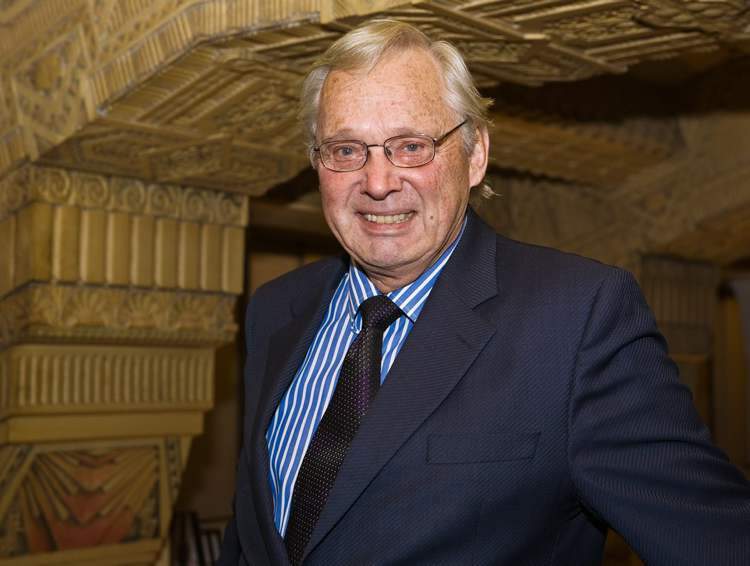 During that time, he was Commissioner of the Mackenzie Valley Pipeline Inquiry 1974-77. From 1983-85, he was Chairman of the Alaska Native Review Commission. In 1991 – 1992 he served as deputy chairman of the World Bank’s Sardar Sarovar Commission in India. Before going on the bench Mr. Berger was counsel for the Nisga’a in the Calder case. Recently he was counsel for the Métis in Manitoba Métis Federation v. Canada. Tim Ingold is Professor of Social Anthropology at the University of Aberdeen, and a Fellow of both the British Academy and the Royal Society of Edinburgh. 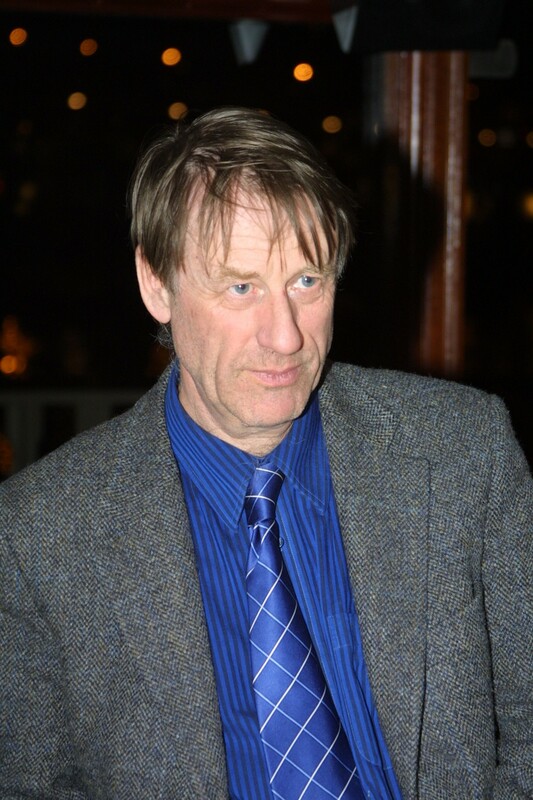 Following 25 years at the University of Manchester, where he was appointed Max Gluckman Professor of Social Anthropology in 1995, Ingold moved in 1999 to Aberdeen, where he went on to establish the UK’s newest Department of Anthropology. 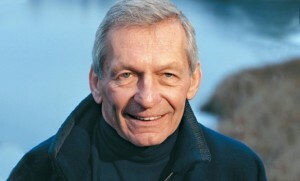 Ingold has carried out ethnographic fieldwork among Saami and Finnish people in Lapland, and has written extensively on comparative questions of environment, technology and social organisation in the circumpolar North, as well as on the role of animals in human society, on issues in human ecology, and on evolutionary theory in anthropology, biology and history. More recently, he has been exploring the links between environmental perception and skilled practice, with a view to replacing traditional models of genetic cultural transmission with a relational approach focusing on the growth of embodied skills of perception and action within social and environmental contexts of development. Ingold is currently writing and teaching on issues on the interface between anthropology, archaeology, art and architecture. His latest book, Making, was published in 2013. 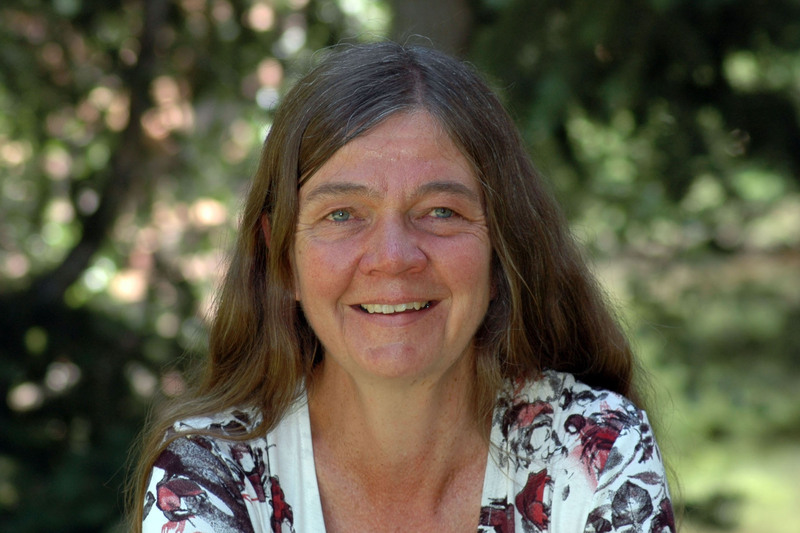 Limerick has received a number of awards and honors recognizing the impact of her scholarship and her commitment to teaching, including the MacArthur Fellowship (1995 to 2000) and the Hazel Barnes Prize, the University of Colorado’s highest award for teaching and research (2001). She has served as president of several professional organizations, advised documentary and film projects, and done two tours as a Pulitzer Nonfiction jurist, as well as chairing the 2011 Pulitzer jury in History. In 1985 she published Desert Passages, followed in 1987 by her best-known work, The Legacy of Conquest, an overview and reinterpretation of Western American history that has stirred up a great deal of both academic and public debate. In 2012 she published A Ditch in Time: The City, the West, and Water, a history of water in Denver. Other projects include the influential Atlas of the New West (1997), and a series of lively, balanced, and to-the-point reports on compelling Western issues, including What Every Westerner Should Know About Energy (2003), Cleaning Up Abandoned Hardrock Mines in the West (2006), and What Every Westerner Should Know About Energy Efficiency and Conservation (2007). The Center’s film, The Lover’s Guide to the West, offering counseling to the American public on its “troubled relationship with fossil fuels,” debuted on Rocky Mountain PBS in April 2010. 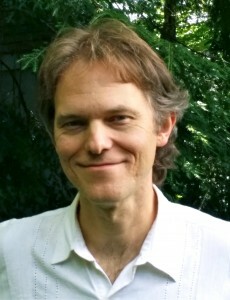 Adrian Ivakhiv is Professor of Environmental Thought and Culture at the University of Vermont’s Rubenstein School of Environment and Natural Resources. His research focuses at the intersections of ecology, culture, identity, religion, media, and the creative arts. 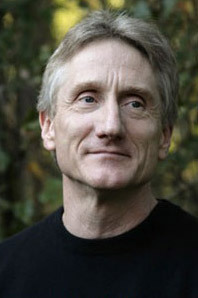 His books include Ecologies of the Moving Image: Cinema, Affect, Nature (2013) and Claiming Sacred Ground: Pilgrims and Politics at Glastonbury and Sedona (2001). He blogs at Immanence: Ecoculture, Geophilosophy, Mediapolitics. In 1994, Winona was nominated by Time magazine as one of America’s fifty most promising leaders under forty years of age. She has been awarded the Thomas Merton Award in 1996, the BIHA Community Service Award in 1997, the Ann Bancroft Award for Women’s Leadership Fellowship, and the Reebok Human Rights Award, with which she began the White Earth Land Recovery Project. 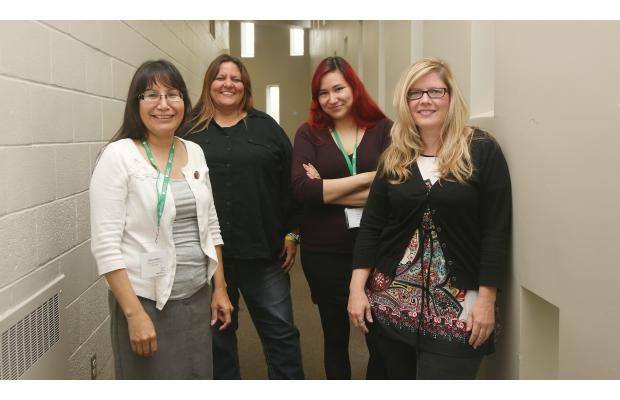 A graduate of Harvard and Antioch Universities, Winona has written extensively on Native American and Environmental issues. 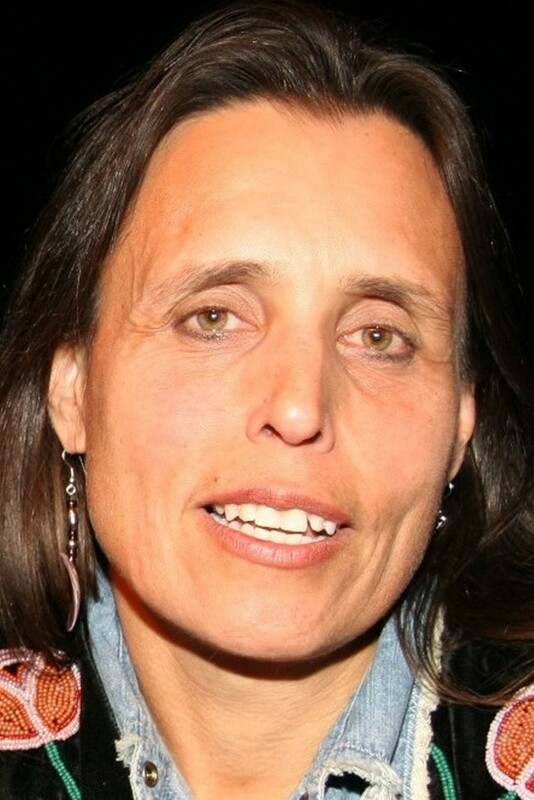 She is a former board member of Greenpeace USA and serves, as co-chair of the Indigenous Women’s Network, a North American and Pacific indigenous women’s organization. In 1998, Ms. Magazine named her Woman of the Year for her work with Honor the Earth. She has written extensively on Native American and environmental issues. 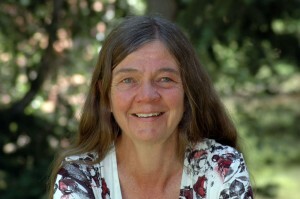 Author of now six books, including The Militarization of Indian Country (2011), Recovering the Sacred: the Power of Naming and Claiming (2005), the non-fiction book All our Relations: Native Struggles for Land and Life (1999, South End Press), and a novel – Last Standing Woman (1997, Voyager Press).